For the fun side of every brand. off your favorite pastime? .FUN has you covered. The FUN side of every brand. 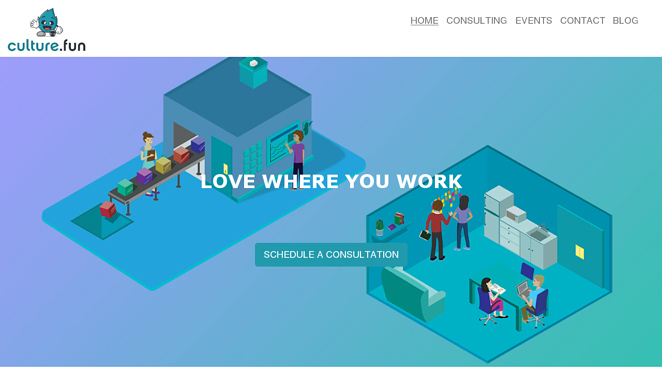 .FUN is a web address for individuals or organisations who wish to entertain the target audience, or engage them in a fun way. A .FUN extension creates a brand image that is seen as young, vibrant and flexible - apt for an entertainer. 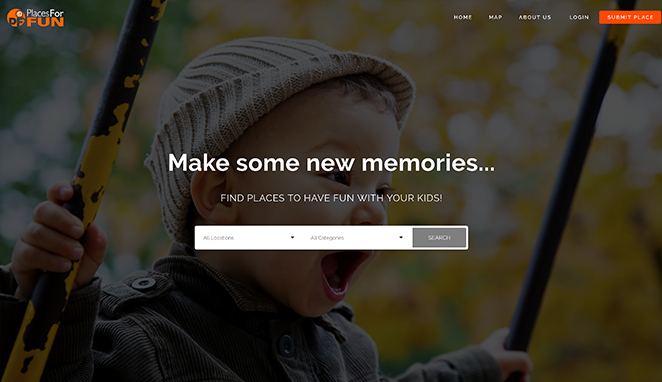 Placesfor.Fun helps parents in Australia locate safe and fun places to spend time with their kids. Whether it is a local playground or play centre, restaurant with play equipment, or an overseas kid friendly resort or theme park. Corporate events organizer for bringing fun culture to companies. 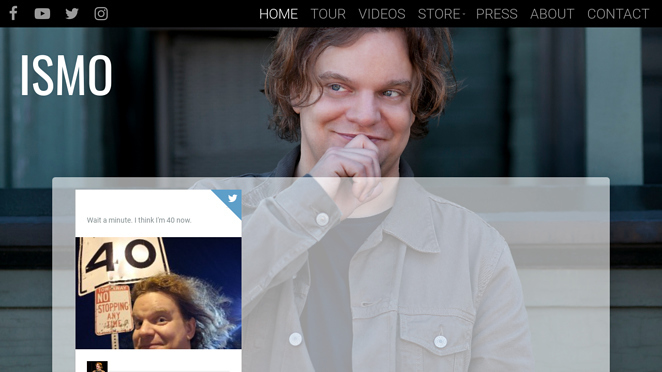 Official website of Ismo Leikola, a Finnish stand-up comedian. Artist and creativity influencer with 95K+ subscribers on Youtube. 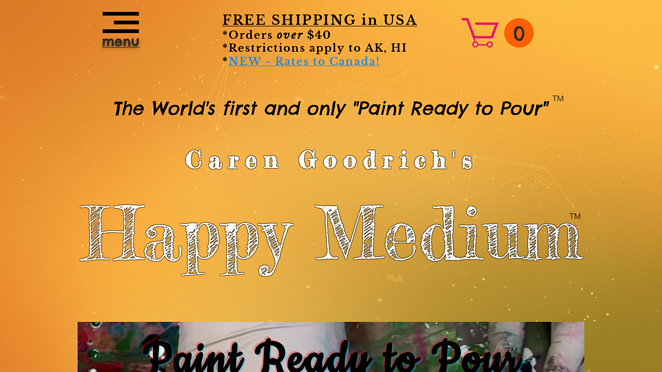 INTERESTED IN SELLING .fun DOMAIN NAMES?